&Gallery is implementing a pop-up series to be hosted at the gallery between our longer exhibitions that will give yet another opportunity for up and coming artists to show their work and be celebrated. The first week-long pop-up series is titled “Art Show from the Future”…it’s exactly what it sounds like – the future is NOW. 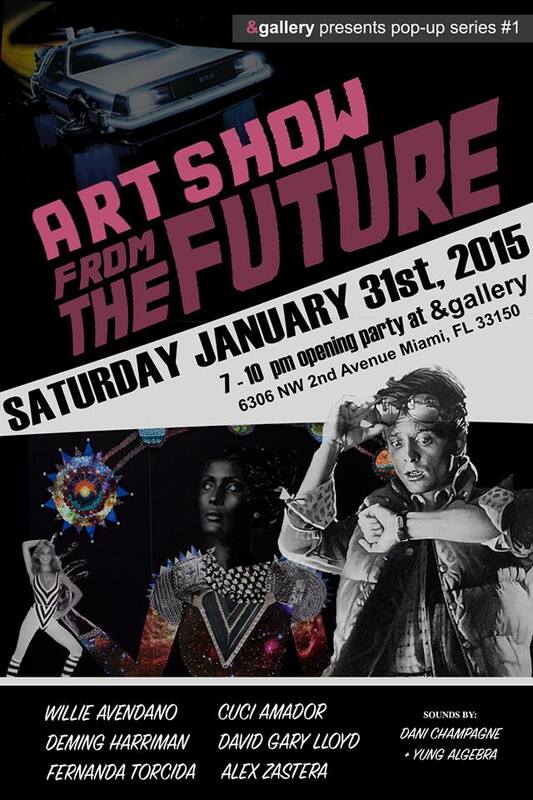 They’ll bring the fun, fresh, + funky to kick off 2015 at &gallery.